The age old question that clogs up Facebook and yo-yo store message boards. 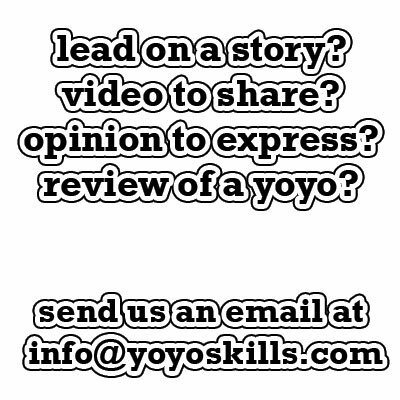 “How can I start a Yo-Yo Club?” Over my yo-yo career, I have planted a number of yo-yo clubs and have developed an easy to follow framework to get a club off the ground. Running the club will take a time commitment and a willingness to do a lot of the leg work to make the club thrive. 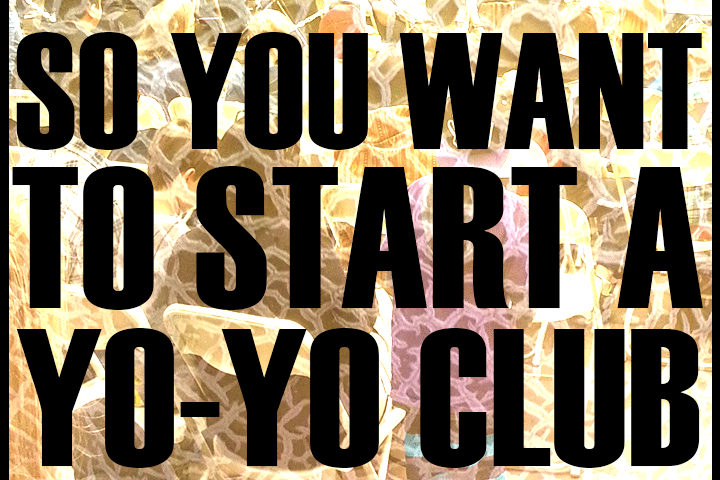 Are you sure you want to run a yo-yo club? Did you get to the gold? If you are willing to put in the time and effort to start a club, then congrats! Not only will this be fun and rewarding, but by teaching others how to yo-yo, you will increase the number of yoyoers in your region, and be helping to promote yo-yoing overall. 1: Find a space – If you are going to meet, you have to have a place. You need plenty of space so players can learn tricks without yo-yoing on top of each other. If you live in an environment with weather concerns (hot, cold, rain, snow, etc.) you need to find an indoor place. The first yo-yo club I helped create was on a pier. Southern California weather was mostly favorable, but wind was a factor and once 4A was popularized a few Henry’s Vipers found their way into the water. I started a club in a Northern California Comic Book store once but it quickly outgrew the space. Luckily the building owner let us use the abandoned store front next to the comic book store which was great until they started construction and it became “Quick Check Cash” retail front. Talk to store owners. Yo-Yos target demographics have a wide range but the demographics for yoyo clubs are very narrow. You’re going to have mostly males, ages 8-14. There are a few outliers but the majority will be 8-14 year old males with interests ranging from Computers, Comic Books, Skateboarding, and Football. Partnering your club with a store that caters to that demographic is beneficial to that retail front. Look for Comic Book stores, Skateboard/Scooter shops, Toy Stores, and Candy shops. If all else fails, you can approach the Public Library or the community center, but the paperwork some counties require makes it harder than it needs to be. Avoid public malls. All it takes is one jewelry store owner to complain about “all those kids throwing things around their glass” and you club is now homeless. 2: Find a sponsor – You are going to have expenses. Depending on the popularity of your yo-yo club, you may need shirts, beginner yoyos for new kids to try, trick cards, signage, and a million other small dollar items that will nickel and dime you to death. If you are lucky, you’re space partner from Step 1 may be willing to handle the majority of these expenses. If you have a small bankroll, or access to a copy machine you don’t pay for, you may be able to squeak along until the parents of your regulars can pitch in for some materials. 3: Identify and utilize an e-communication method – This is less for your students, and more for the students’ parents. Facebook Groups, Google Circles, Twitter, even a basic email list would work. There are a myriad of team organization platforms but in order to ensure your parents are involved you need to use a platform they already know and use. Facebook is probably the best way to go. Here you can have parents chat with each other, notify the team of cancellations, organize special events, and essentially manage your team parents. They are trusting you with influencing their kids, you need to make yourself available to them if they have a concern. You also get to find out great info about your parents, like who can help chaperon if need be, who knows someone who knows a pizza guy, and most importantly who can act as a potential sponsor. Just so you are aware, there are such a thing as Yo-Yo “Sport Parents.” Fanatical adults tend to ruin everything. You are going to have to figure out how to stand your ground, work though conflicts, and not punish little Timmy for his mom’s behavior. 4: Get help – I say get help because if you want to do this, you are obviously not right in the head. Not being right in the head myself, I can relate. I am of course kidding, but you are going to need a few instructors to help you out. They don’t need to be World Champion Level yoyoers, but they do need to know how to do the basics correctly. Front throw, side throw, trapeze, bind. If they know how to do at least this, they can focus on the brand new kids while you work Candy Rain with your higher level club members. Every club I have run, I found it beneficial to have trick levels for the kids. Chico Yo-Yo Club has trick cards with eight to ten tricks per card. You have to complete one card before you can move to the next. 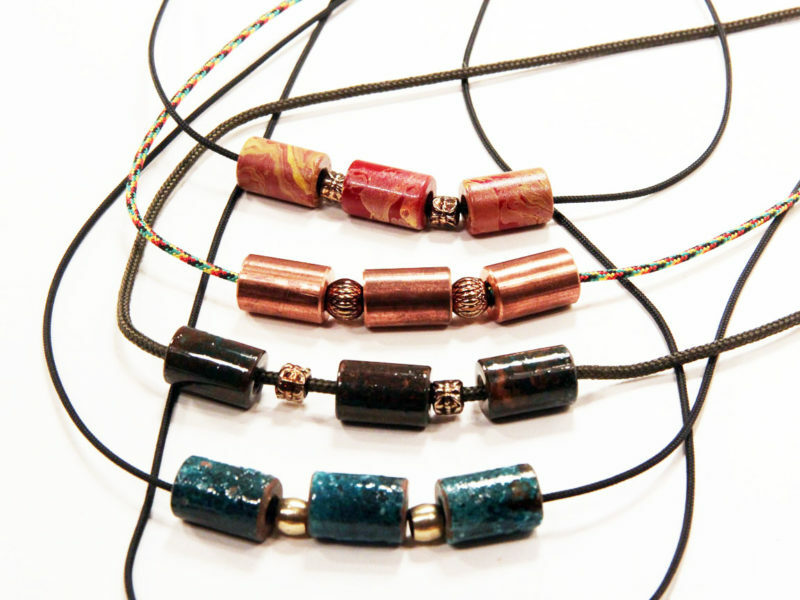 The Portland based Yo-Yo University uses a similar system and they have had immense success. You don’t need to have trick cards, but it “Goal Setting” is important for kids. By accomplishing small goals, they become invested in the sport and develop more respect for it. 5: Commit to a repeatable schedule – This I by far the most important of the steps. In order for everyone to come together on a reliable basis, you need to set your club time on a reliable schedule. In the perfect world, Saturday 12pm – 2PM will work for most. Sundays are tough due to Church and family activities. Weekdays are shot unless you are running a summer club only. I don’t recommend making club monthly or every other week. You wasn’t the club time to be as predictable and repeatable as possible. Keep in mind that no time will be perfect for everyone. You may have a parent that wants you to change it for their child. This is a slippery slope, once you set the time, try to stick to it. BONUS: This may sound weird for a yo-yo club, but don’t limit yourself to just yo-yoing. 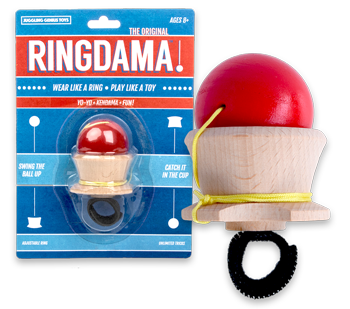 Kendama’s, juggling, spintops, even astrojax, are all skill based toys that can help you develop yo-yo skills in new and exciting ways. The worst thing for you to do is tell the Kendama kid that this is a yo-yo only zone. Now if anyone brings in Pokémon the card game…. Get that cancer out of your club! (Sorry Matt). 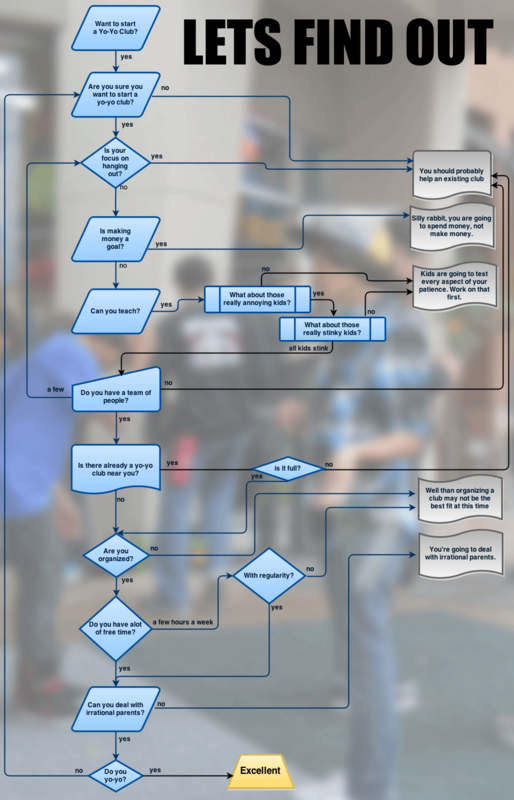 There are your five steps to start a yo-yo club from me, Chris “Dr. Yo-Yo” Allen. If you feel I missed an important step or want to provide feedback, please do so below. Thank you very much for writing this article! I’ve recently come “#BackToYo” after more than a decade away. The New Yo era is exciting, but has been lonely in my area (Wichita, KS)…we had a club during the 90s craze, but currently I’ve seen/heard of no other local throwers. In a city of almost 400,000, that seems silly! I’m hoping to start a club in 2016, and this article has been illuminating. Thank you for sharing your time and experience! you are LITERALLY the best Colleen. I wish all toy store owners were as dedicated as you are to promoting yoyoing. Learning Express in Roseville is a model in which others shoudl seek to emulate.